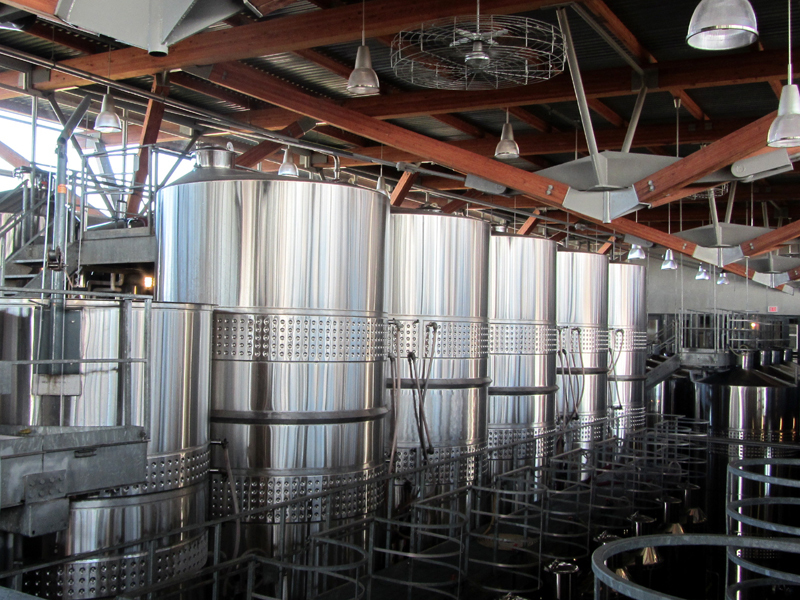 Imagine a steel vat filled with healthy, organic yeast creating THC, CBDs and other cannabinoids as their waste byproduct, which is harvested for both medical and recreational use. This is now, not the future. Cannabis entrepreneurs have suddenly been flooded with tons of investment money and are using scientific research to find new ways of increasing production yields, improving quality, and to continue providing cannabis-based products to the ever-expanding marketplace. 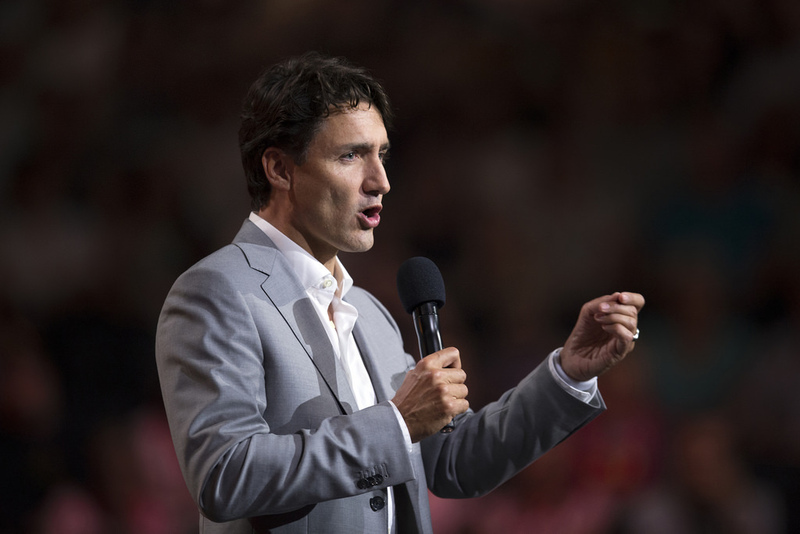 Thank you Justin Trudeau for introducing legislation to legalize cannabis last year. It was a brave move for any country’s leader, especially one with such close ties to the United States. This is the third country in the world to legalize cannabis for personal use, Uruguay has legalized cannabis for personal, and medical use, and legalized cultivation also. Spain has restricted legal cannabis use, and has limited the use of medical cannabis, and allows growing for personal use but only out of site of anyone from a street or public place. which shelters you and is good for your health. 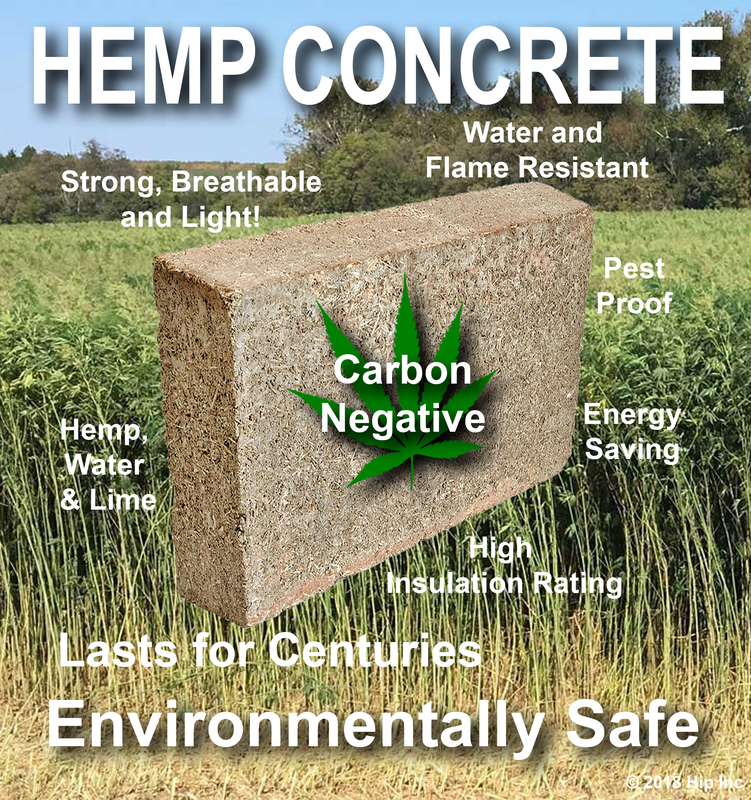 Hemp concrete is perhaps the best alternative building material I have stumbled across yet. I have investigated straw bales, adobe, sun fired bricks, concrete blocks, and used shipping containers. 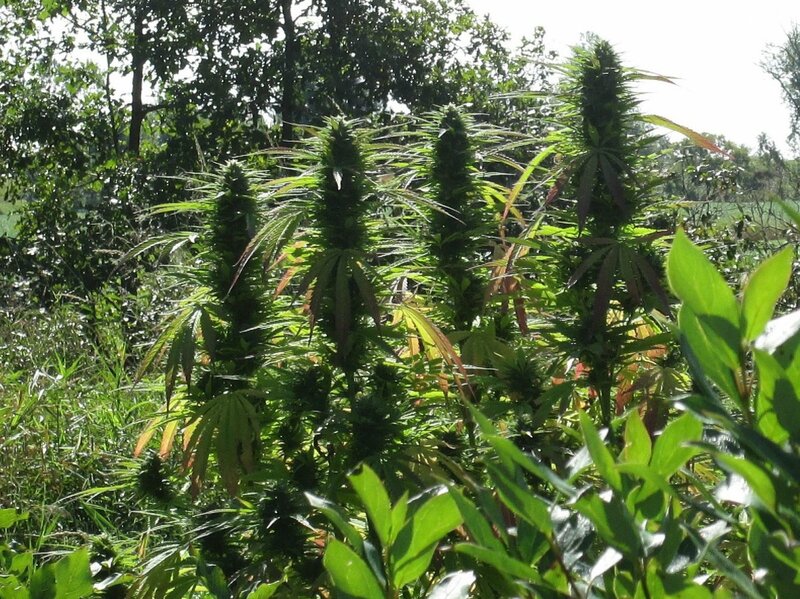 None of these have the long-lasting health and environmental benefits that hemp offers. Want a good time? If your name is Miley Cyrus you can just call up Snoop Dog to plan a birthday party. The latest thing since cannabis legalization is the cannabis-themed party, event or happening. Gurus of cannabis catering have emerged with avant-garde foodie dreams to indulge your wildest ganja infused fantasies. From coast to coast people seem to be serving cannabis with, and in, almost everything. Along with the usual smoking options, your guests can enjoy cannabis enhanced edibles at your next dinner party, setting a mellow tone for the evening.